The lemon odor refreshes, has antibacterial effect and cleans the air. It is suitable for offices and other indoor spaces. It works against nervous tension. Bergamot promotes concentration and protects against bacteria in the air. Lavender is used for relaxation and prevents insomnia; it is a perfect cure for a headache. Rosemary is used to disinfect the premises; it invigorates and has a stimulating effect. Cedar gives strength and promotes tranquillity. 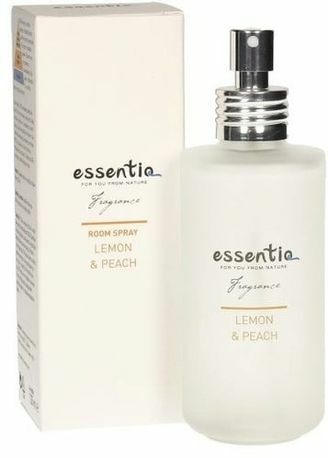 Spray slightly in the air or on potpourri and fragrance sachets.